Stefanie Travers was born on Vancouver Island. 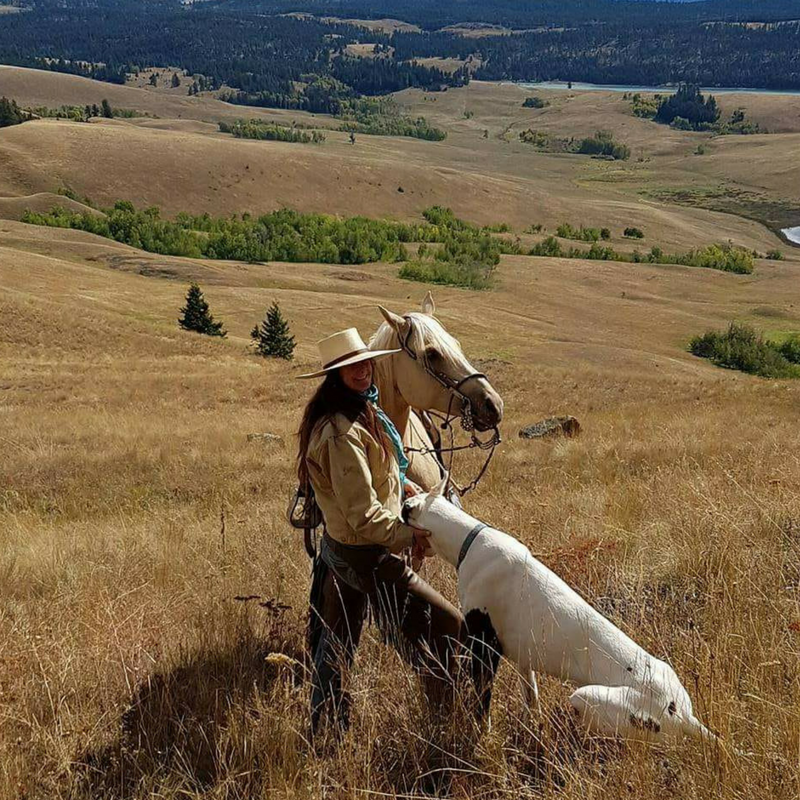 Her entire life has been shaped and moulded by her love of horses and art. Farrier, trainer, teacher/learner and ardent philosopher of the horse, she has been exploring the deep soul connection we feel to these remarkable creatures since she could walk. Although her early years were spent in English attire and jumping, her deep love was always for the Western Dream, and soon she was running off to Spruce Meadows, cattle station work in the Australian outback, guide outfitting, and training for neighbours until it all evolved into a full-time occupation in the southern interior of BC. Learn more here. Stefanie won accolades for two large paper mache sculptures in Island Art Shows in the late ‘90’s, but it wasn’t until spring of 2013 that she once again picked up a paint brush tentatively and has since been happily dragged along by it into a fascinating world of colour, light and expression. 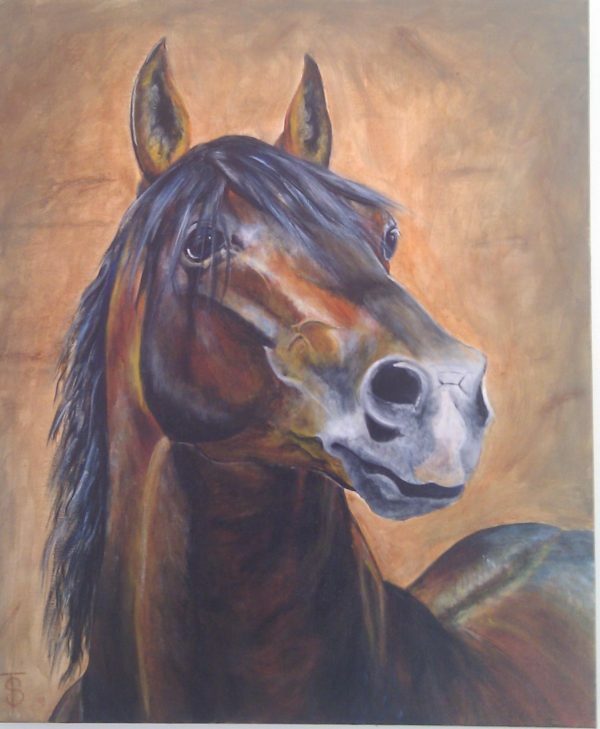 Most of her work has been commissioned by fellow horse lovers to commemorate their equine friends, an honour she has feels very privileged to do; each horse unique in it’s character, structure and essence. 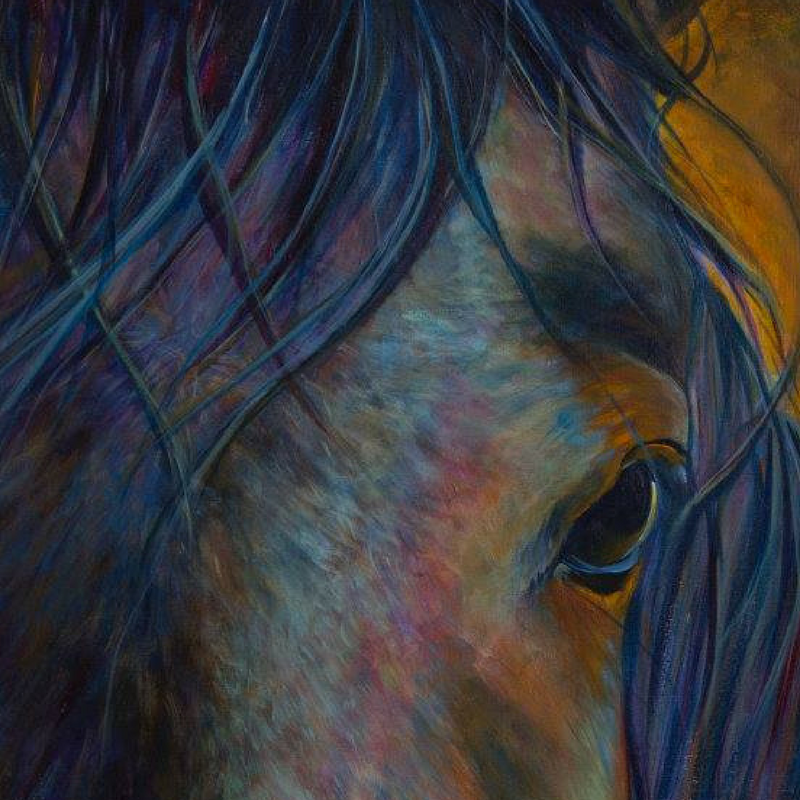 Beneath every painting are written words dedicated to the horse…words of love from owners, admiration for them and joy in celebrating a shared life that she felt would infuse the painting with that love. Enjoy! 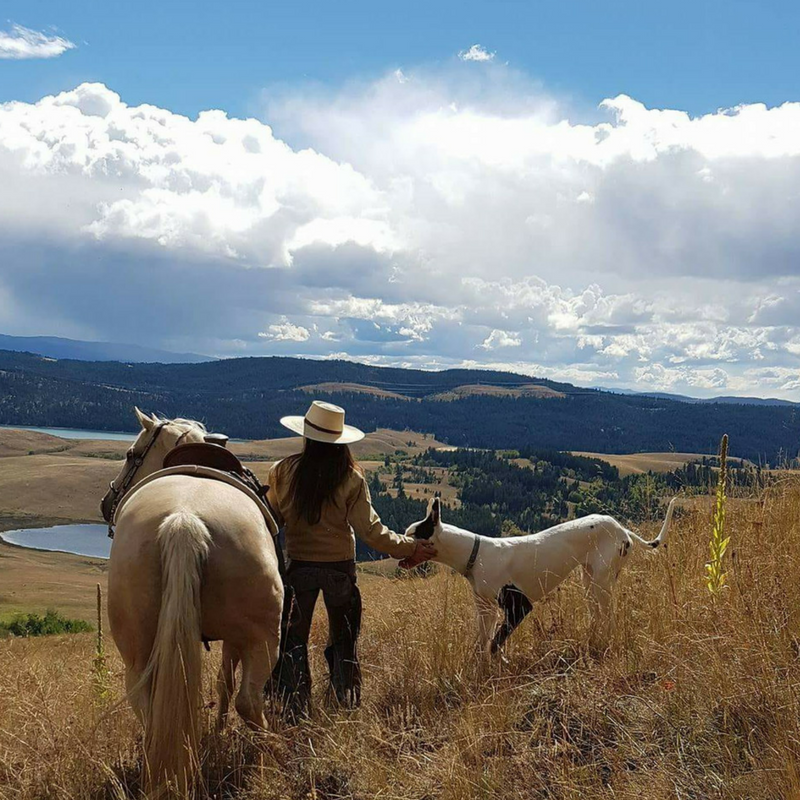 The Californio Bridle Horse or Jaquima to Freno has been my personal love and ambition…and so has evolved into another aspect of what I get to share. In my mind and heart, this respectful method of developing a horse into a well-rounded, empowered and confident partner that is met by an equally developed rider that has developed right alongside the horse is brilliant. 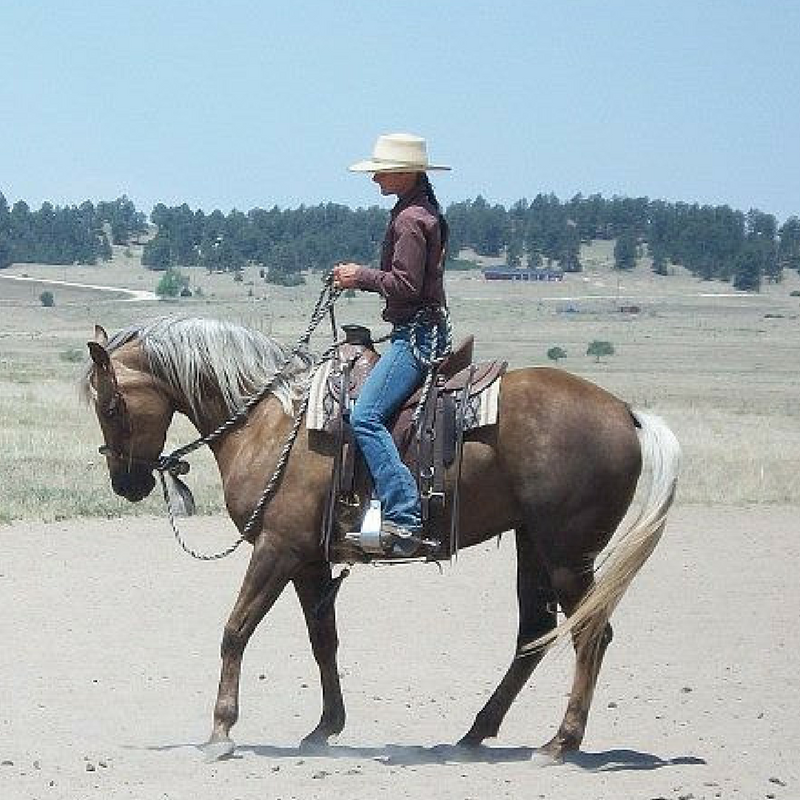 The levels of feel, timing and balance gained in every aspect, from the hackamore thru the two-rein and up into the bridle are second to none in my opinion. 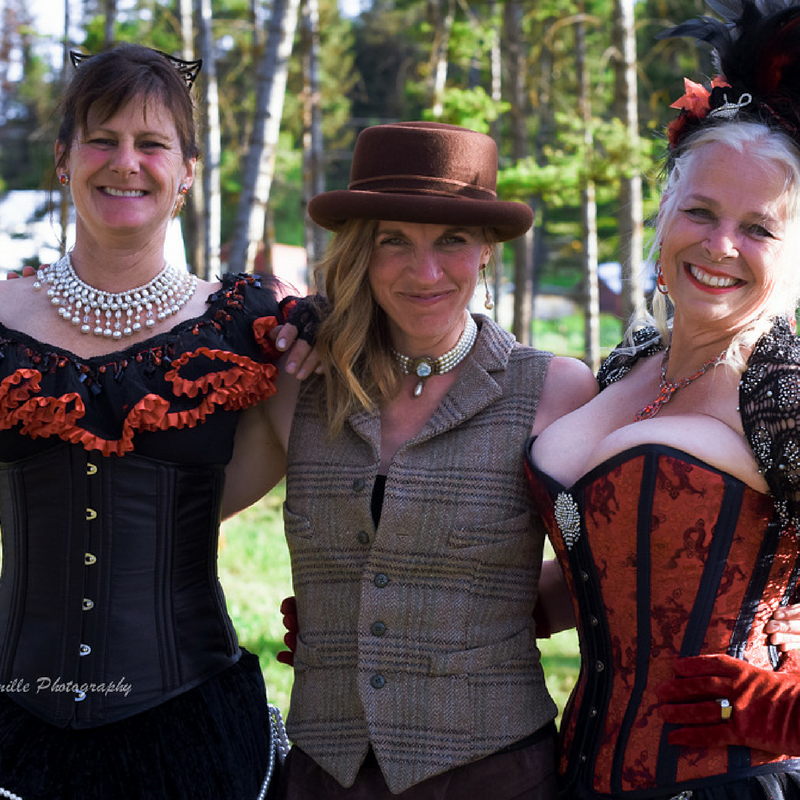 In September 2015, best friends Stefanie Travers, artist and horsewomen extraordinaire and Alexa Linton, animal intuitive, Equine Sport Therapist, teacher and much more, came together with fifteen incredible women and their horses for three full days of adventure, connection and frolic. In the middle of it all, they looked at each other with awe and tears in their eyes as they realized that what they had created, The Cowgirl Re-union, had taken on a life of it’s own. Join us July 18-22nd, 2018 at 7 Half Diamond Ranch for the adventure of a lifetime! 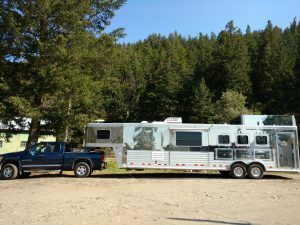 Welcome to Stefanie’s blog of adventures! More to come very soon! Keep checking back! Thank you Stefanie. I can not tell you how much I cherish this portrait. You captured his soul…. now I have to cry again. I miss him….